Westlake Village Condo located on second floor. Freshly painted with new carpet, new refrigerator,and new stove. Laundry facility located below unit. Abundance of green space with a pond, pool, tennis courts, sauna and clubhouse. 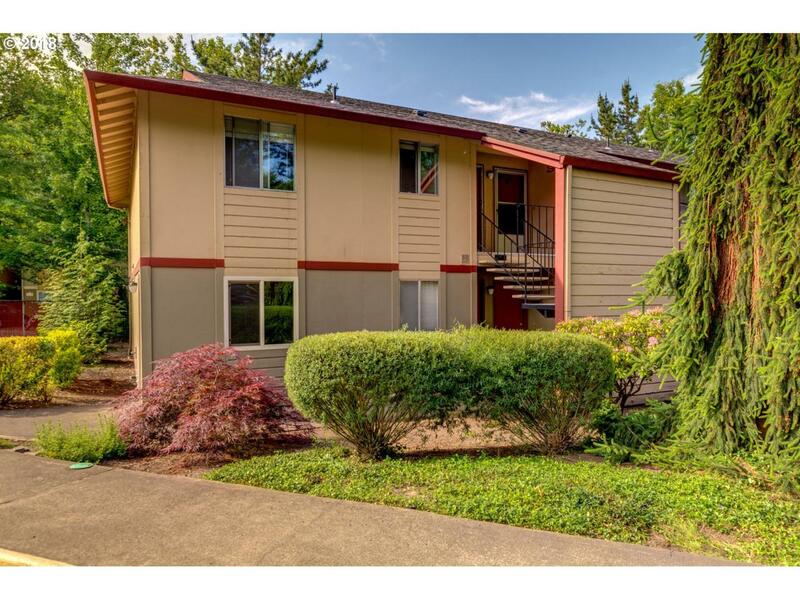 Centrally located to restaurants, grocery stores, boutiques, Timberline Shopping Center, walking trails and schools. Access to 26/217 hwy, bus lines to downtown and by Sunset Transit.